View our menu of freshly prepared, creative burgers. Live updating tap lists for each of our restaurant locations. 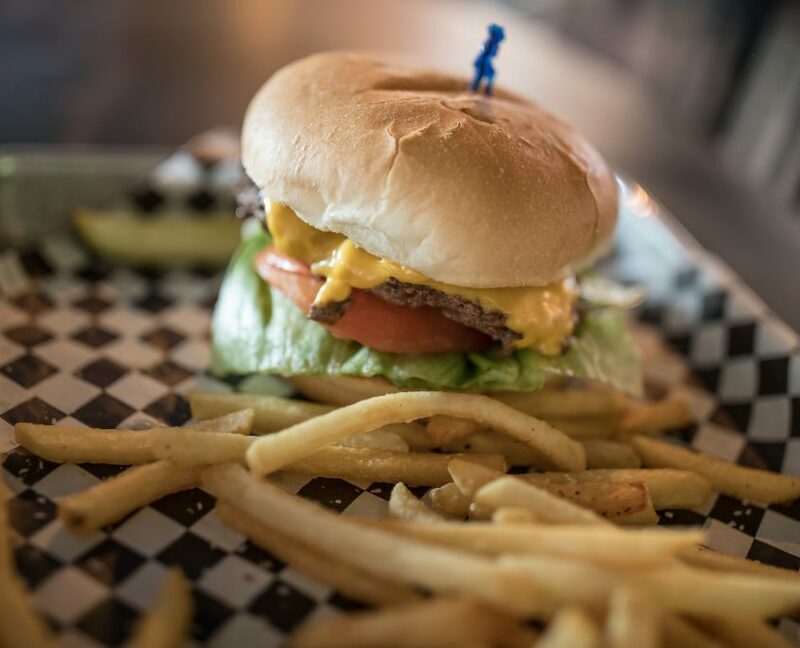 Sickies Garage Burgers & Brews is a North Dakota grown, award-winning restaurant offering a wild variety of freshly made extreme burger creations and craft beer pairings. Founded during 2012 in Fargo, ND, Sickies Garage now has 5 locations across North Dakota, South Dakota, and Minnesota. Open 7 days a week. 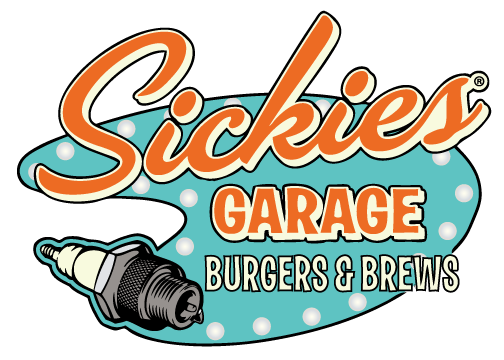 Sickies Garage – 50 Burgers, 50 Brews & More. The hallmark of Sickies Garage restaurant is a mouthwatering, arms-length burger and sandwich menu. Freshly prepared choices range from the traditional Garage Burger to wild, award-winning signature items like the Sickies Burger, Twin Cam, and Glazed Doughnut burgers. All burgers on our menu are offered with choice of beef, chicken, or veggie patty for endless combinations. 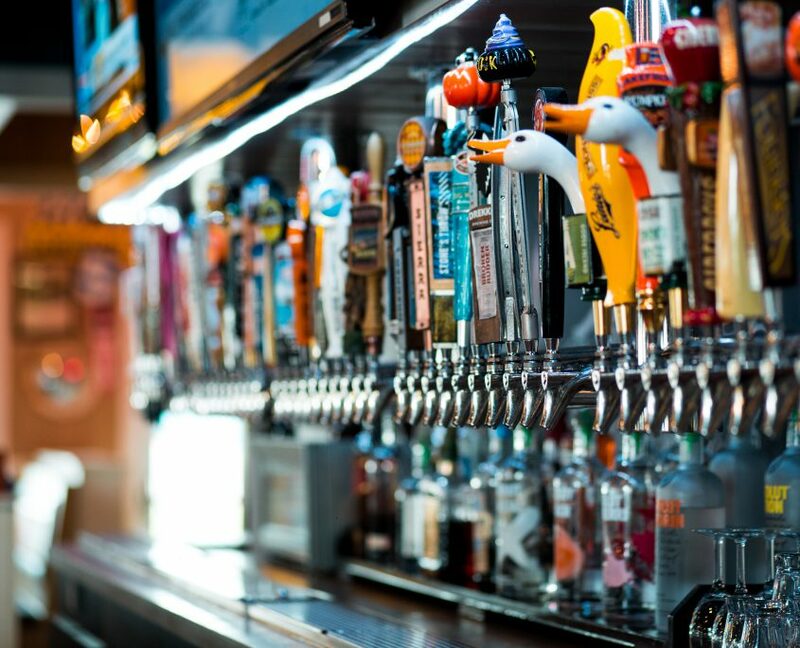 Each Sickies restaurant offers evolving and rotating selections of 50 local craft, domestic, and import brews with something to please every beer drinker. Beer aficionados, or those who like to keep it simple are sure to find the right brew. 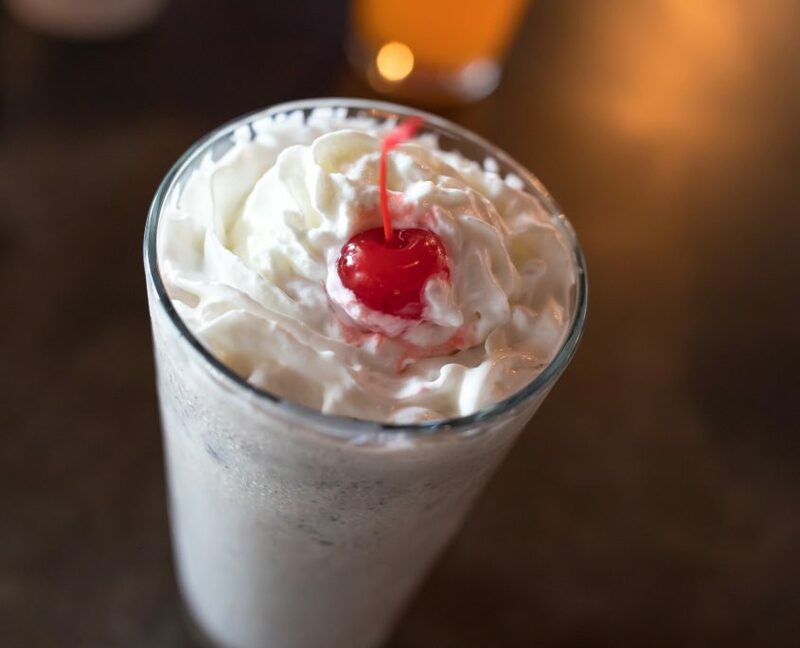 Additionally, complimentary choices include traditional hand-scooped malts and milkshakes, fresh salads, wraps, and award-winning chicken wings. You might have a hard time deciding among all of the choices! Sickies also offers full bar service and fantastic daily, lunch, and late night specials.